Animals subjected to cruelty can't afford to wait. We are the only SPCA in Putnam County, New York. We are the only animal charity given police powers to enforce the animal cruelty statutes. We are an independent organization and not funded by the state. 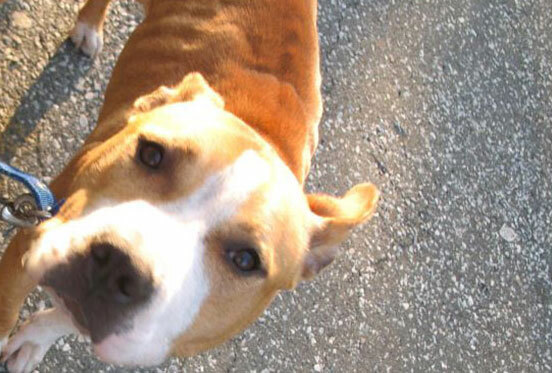 We provide a 24/7 CRUELTY HOTLINE to report cases of suspected animal cruelty. When necessary we provide shelter and essential emergency medical care to animals we seize due to our investigations and/or arrests. We educate the community on how to treat animals humanely. We are not part of the ASPCA nor the Putnam Humane Society. We prevent further crimes against people by enforcing all the laws of NYS and recognize the links between animal cruelty and child abuse, elder abuse, domestic violence, and human suffering of all kinds. Many times we are the first and only agency called to respond to cases of child abuse where animals are involved. 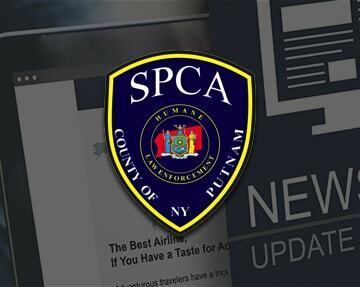 We are a NYS certified law enforcement agency, given full "police powers" to enforce the laws of New York State, specifically those that pertain to animals.